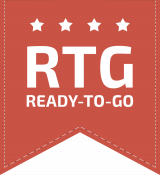 Learn more about ReadyFlo and our unmatched Ready-to-Go process. Don't waste time on measurement systems that aren't Ready-to-Go. 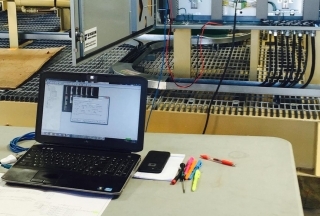 ReadyFlo's attention to detail and above-standard "Ready-to-Go" checkoff process on all custom-built measurement and control systems result in a fast install with minimal field time and risk of complication. 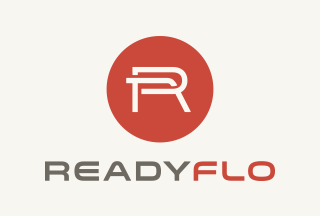 ReadyFlo does more to help you get ahead of the game - 100% dedicated to doing whatever it takes to streamline your project or operation. With our full range of in-house and all-inclusive capabilities, our customers get some of the most reliable systems on the market. Engineered to exact specifications and streamlined for rapid deployment. Total engineering and design support. 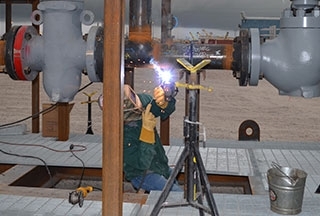 Fabrication with a focus on reliability and precision. Testing that goes beyond industry standards. Complete onsite I&E and technical field service. 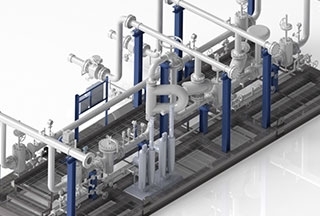 As an active partner, Enterprise Products looks to ReadyFlo to design and manufacture best-in-class measurement systems for their midstream operations. 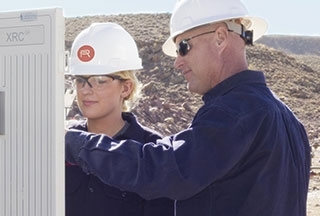 With a heavy focus on health and safety, BHP Billiton relied on ReadyFlo's Ready-to-Go process to mitigate complications in the field. ReadyFlo worked with Valero to deliver unmatched quality and accuracy in support of their combined throughput capacity of approximately 3.1 million barrels per day. Change is never easy, but ReadyFlo's dedication, attention to detail, and best-in-class Ready-to-Go process make the change that much easier. © 2017 ReadyFlo Systems, LLC. All rights reserved.